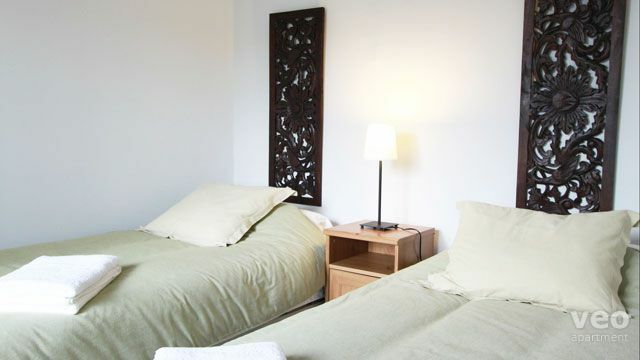 Features two comfortable bedrooms with a double bed and two twin beds respectively. The modern-style living room has a leather sofa, a flat-screen TV and dining table. 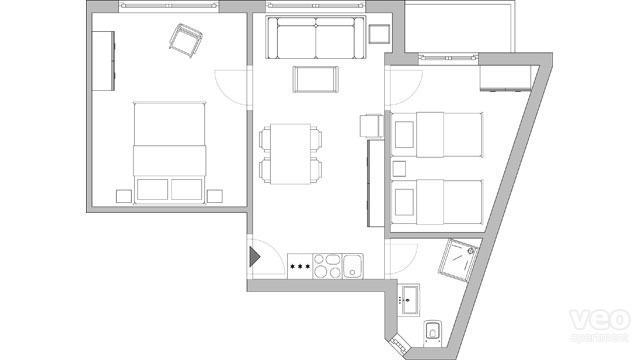 The open-plan kitchen, in a corner of the living room, is small but well equipped for self-catering. The bathroom includes a washbasin, toilet and shower. 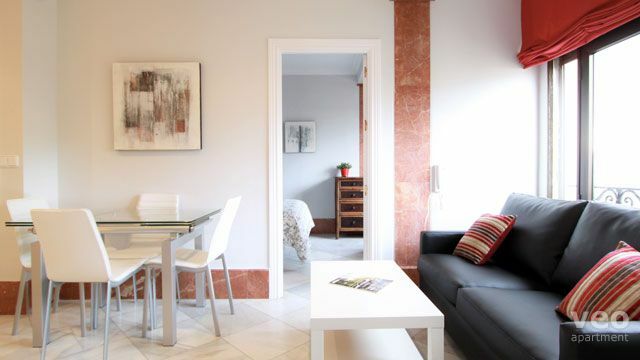 The apartment forms part of a set of 5 beautiful holiday flats in a traditional building made up of one- and two-bedroom apartments and studios. 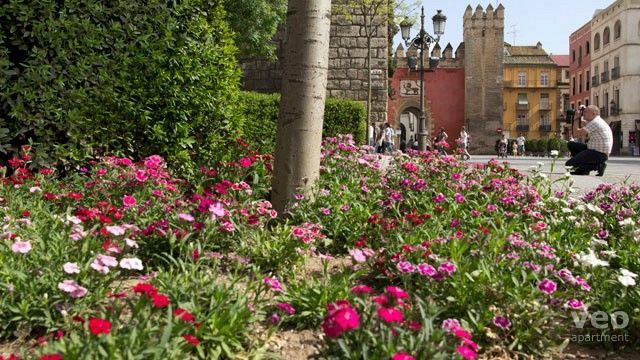 It is located next to the Cathedral and the Alcázar Royal Palace. The balance must be paid in cash or credit card (Visa or Mastercard), upon arrival. Exception: For the festival weeks of Semana Santa and Feria de Abril the balance due must be paid in advance, within 7 days after the booking. Not refundable. 14:00 - 22:00h. Early/late check-in is possible but subject to availability. Late check-ins after 22:00h have an additional charge of 20 EUR. Airport transfer: 30 EUR (1-4 pax); 60 EUR (5-7 pax). 5 EUR extra for late transfers from 10PM to 8AM. Reservation required. Ubicación excelente, limpio, cómodo y decorado con muy buen gusto. No hechamos nada en falta. Las personas que nos atendieron amables y eficaces. 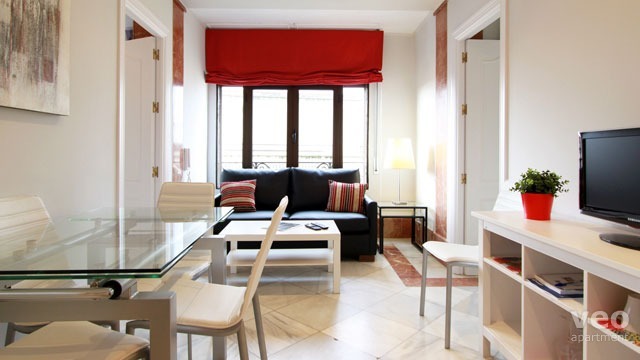 "Perfect position of Alcazar VI"
Apartment position is perfect, everything is close and accessible. But, I could not recommend it for 6 people, because in that case there is no comfort, a sofa bed is uncomfortable, also bathroom is small ... 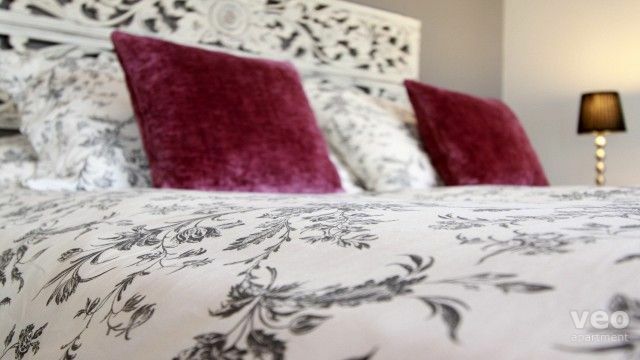 But I can recommend it for 4 people... and it is ok.
"Location was fantastic. 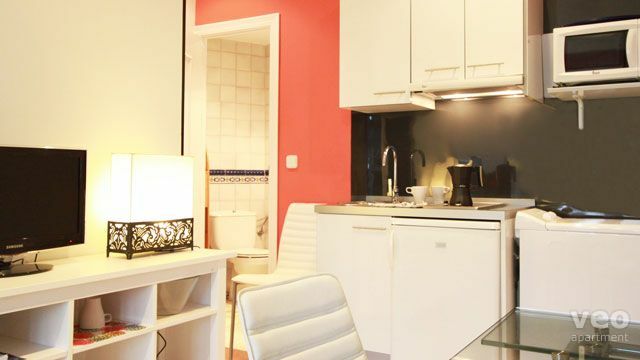 apartment was fine.. we found it very small"
We loved the location. The apartment was very clean.We felt the living area in the apartment was very small and the kitchen was poorly fitted out. No wine glasses..no salad bowl. Bathroom towels very poor quality. 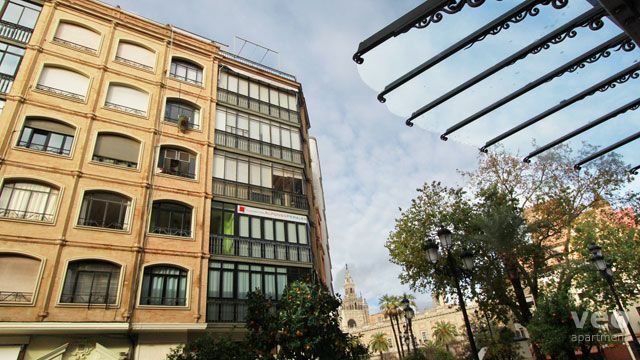 The apartment could not have been in a better location in Sevilla. Very easy to get around without the need for a car. The apartment was clean and comfortable and the A/C worked great.